Yesterday we showed you this close-up mustache and challenged you to NAME THAT STEESH! I want to thank the hundreds of you who sent in a guess. 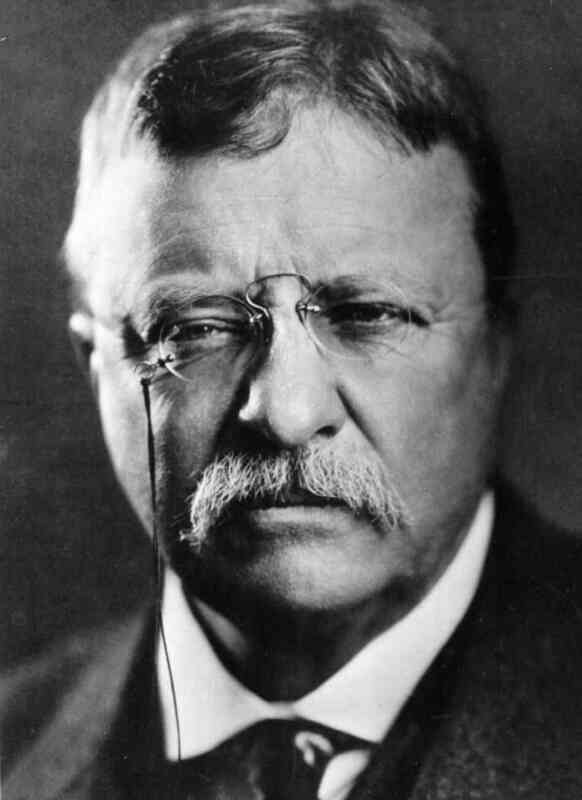 Unfortunately no one was able to name the correct owner of the steesh, Theodore Roosevelt! This entry was posted in Fluffy Pushbroom Steesh, Name That Steesh and tagged celebrities, celebrity mustache, chuck woolery, entertainment, game show, game show host, Humor, internet game show, Moustache, MTV, mustache, name that steesh, POTUS, president, Roosevelt, Steesh, teddy roosevelt, theodore roosevelt, yo momma on March 6, 2013 by Los Bulls. How is that not Bea Arthur?